This profile offers a short introduction to the researchers who have contributed to this themed collection on the talent emerging from India and the excellent work that is being done by them. We would like to congratulate them and their teams on their achievements to date and hope they have continued success in the future as they continue their careers. Dr Masashi Arakawa received Ph.D degree in chemistry from The University of Tokyo, Japan, in 2011 under supervision of Prof. H. Kagi and Dr. H. Fukazawa. His Ph.D work was hydrogen ordering in ice under low temperature and high pressure observed from neutron diffraction, which was carried out under the support of JSPS research fellowship. 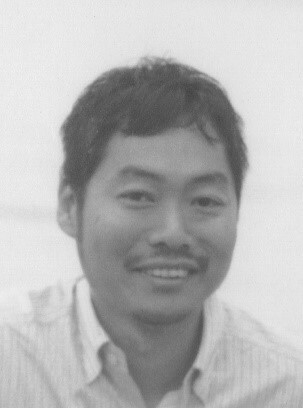 Subsequently, he moved to Kyushu University, Japan, to join Prof. A. Terasaki’s group as an Assistant Professor, working on reaction and spectroscopy of gas-phase free metal clusters. One of the primary research interests is reaction of small mineral clusters related to chemistry in the universe, especially, molecular evolution. Anindya Datta was born obtained his B. Sc. (Hons). and M. Sc. from Calcutta University, studying in Presidency College and University College of Science and Technology, respectively. He was a CSIR research fellow with Prof. Kankan Bhattacharyya in Indian Association for the Cultivation of Science and obtained his Ph. 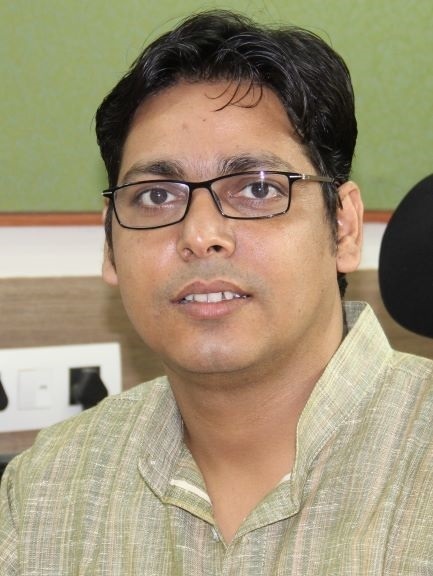 D. from Jadavpur University After his postdoctoral research with Prof. Jacob W. Petrich in Iowa State University and After a brief stint in Raja Ramanna Centre of Advanced Technology, Indore, he joined Indian Institute of Technology Bombay, where he is presently a Professor of Chemistry. He is a recipient of Bronze Medal of Chemical Research Society of India and Fellow of National Academy of Science, India. His research interest is in ultrafast processes in Chemistry and Materials Science. Ankona received her B.Sc. and M.Sc. degrees in chemistry from the Indian Institute of Technology, Kharagpur in 2000. She did her graduate research work on chiral water soluble porphyrins for catalysis and recognition with Prof. John T. Groves at Princeton University (Ph.D., 2006). After graduating from Princeton she joined as a postdoctoral scholar in the laboratory of Prof. Ken Raymond at the University of California, Berkeley, where she worked on macromolecular MRI contrast agents. 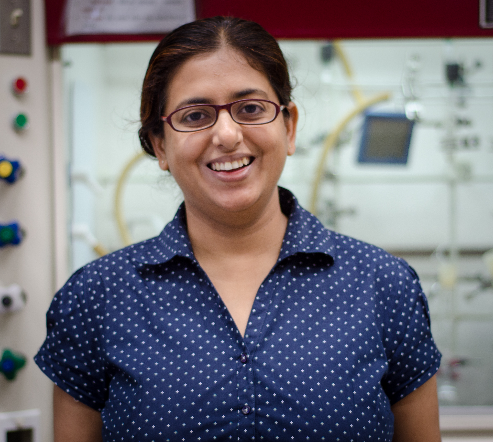 Since 2010 she is a faculty in the Department of Chemical Sciences at the Tata Institute of Fundamental Research, India. Ankona and her team of vibrant students use molecular interaction insights from coordination chemistry and molecular recognition to develop chemical probes for tracking cell signal mediating molecules and metal ions in living systems. Chandan K. Jana completed his graduation in Chemistry from Calcutta University in 2002 and in 2005, he received his M.S. in Chemical Science (with Prof. N. Jayaraman) from the Indian Institute of Science Bangalore. In that year, he joined the group of Prof. A. Studer at the University of Muenster, Germany, as a member of the International Graduate School of Chemistry for his doctoral studies and he received his Ph.D. degree in 2008. He then moved to the group of Prof. K. Gademann, first at EPFL and then the University of Basel, Switzerland, for his postdoctoral research (2009–2011). In 2011, he returned to India and started his independent research career as an Assistant Professor in the Department of Chemistry at the Indian Institute of Technology Guwahati, where he became an Associate Professor in 2015. His research and teaching interest center on organic chemistry. Sabuj Kundu obtained his PhD in 2009 from Rutgers, The State University of New Jersey, USA under the supervision of Professor Alan S. Goldman. He worked as a postdoctoral fellow with Professor William D. Jones at University of Rochester, NY (2009-11) and Professor Maurice Brookhart at University of North Carolina at Chapel Hill (2011-13). Subsequently, in 2013 he returned to India to join as an Assistant Professor at the Department of Chemistry, Indian Institute of Technology Kanpur, where he is presently an Associate Professor. He received the DST-INSPIRE Faculty fellowship, India. His group is focused on various aspects of homogeneous and heterogeneous catalysis for sustainable chemical transformations. Dr. Bani Kanta Sarma received his BSc and MSc in chemistry from Cotton College, Gauhati University and IIT Guwahati, respectively. 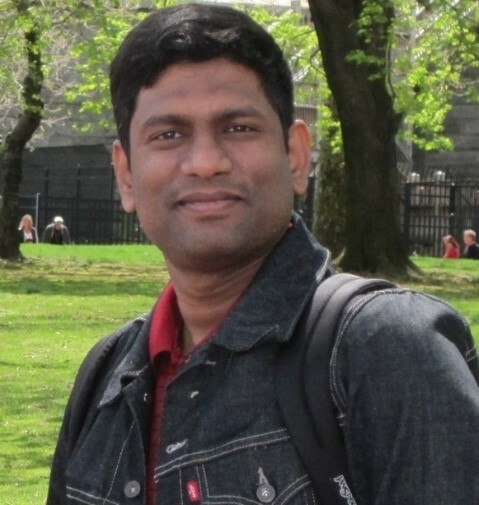 Subsequently, he joined Prof. G. Mugesh’s research group at the Department of Inorganic & Physical Chemistry, Indian Institute of Science Bangalore to carry out his doctoral studies. During his PhD, he worked on the antioxidant activity of organoselenium compounds, especially ebselen and its analogues. He was awarded “Prof. 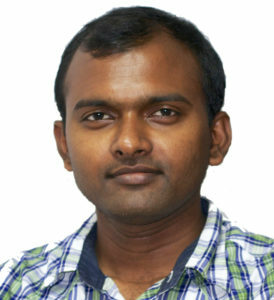 S. Soundararajan Medal” for the year 2008-2009 for the best PhD thesis of the year in the area of Inorganic Chemistry at Indian Institute of Science Bangalore. Upon finishing his PhD, he pursued his postdoctoral studies with Prof. Thomas Kodadek in the area of peptoid chemistry and chemical biology at the UT Southwestern Medical Centre and The Scripps Research Institute Florida. 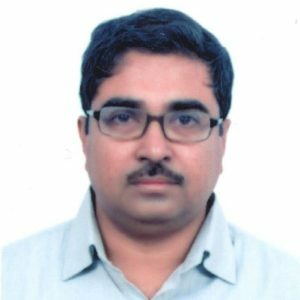 He joined the Department of Chemistry at Shiv Nadar University as Assistant Professor in 2014. His current research interest is to understand the various aspects of carbonyl-carbonyl noncovalent interactions and their role in the stabilization of small molecules and various protein secondary structures. On the 26th August approximately 1,500 delegates from 60 different countries came to Liverpool for the 7th EuChemS Chemistry Congress. The theme was Molecular frontiers and global challenges, a topic addressed over 5 days by over 100 speakers and in over 500 poster presentations. To celebrate the diverse range and oustanding quality of the posters a number of Royal Society of Chemistry journals awarded poster prizes. All prizewinners received an official certificate and a £50 voucher for use in the RSC bookstore. And if you missed the action, don’t worry! You can watch some of the Poster highlights on Youtube now – featuring Immo Klose, winner of a Chemical Science poster prize and Anjali Das, winner of the Polymer Chemistry prize. Congratulations to all of the winners in the list below! The 1st National Meeting of the Swedish Chemical Society took place in Lund on the 17th to 20th June. Roughly 500 participants attended to discuss a broad range of topics within chemistry and to celebrate the 150th Anniversary of the Chemical Association in Lund. Dalton Transactions, Molecular Systems Design & Engineering and Soft Matter were all delighted to award poster prizes at this event.